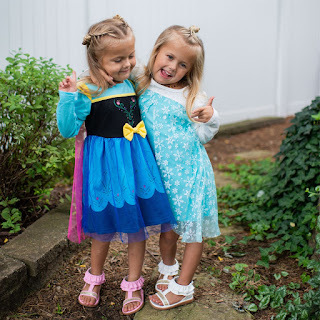 Check out these *POPULAR* Princess Play Dresses | New Styles $17.99 (Retail $34.99). Shipping: $3.99 for the first item and $1.99 for each additional item. US only. Seller usually ships within 4 business days. Ships no later than Mon, Dec 17.